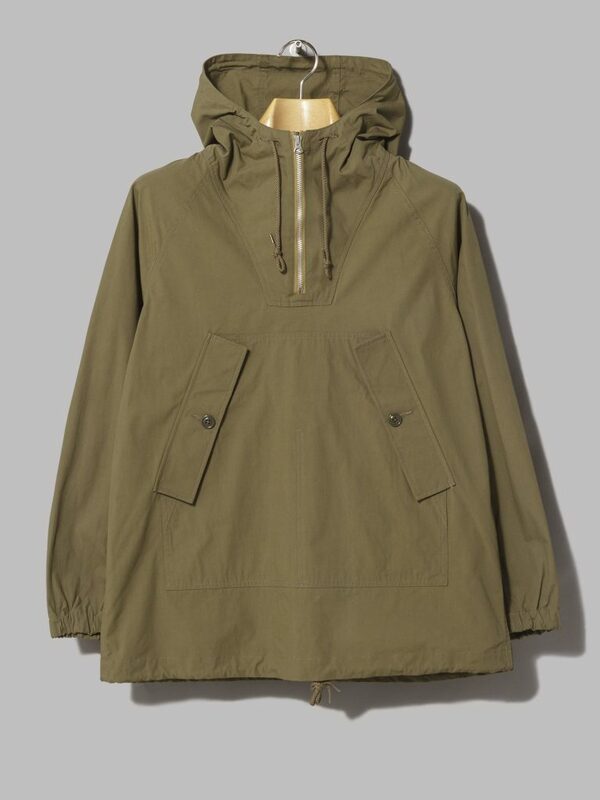 Hands up who likes American military inspired smocks made by Japanese brands with interesting names. 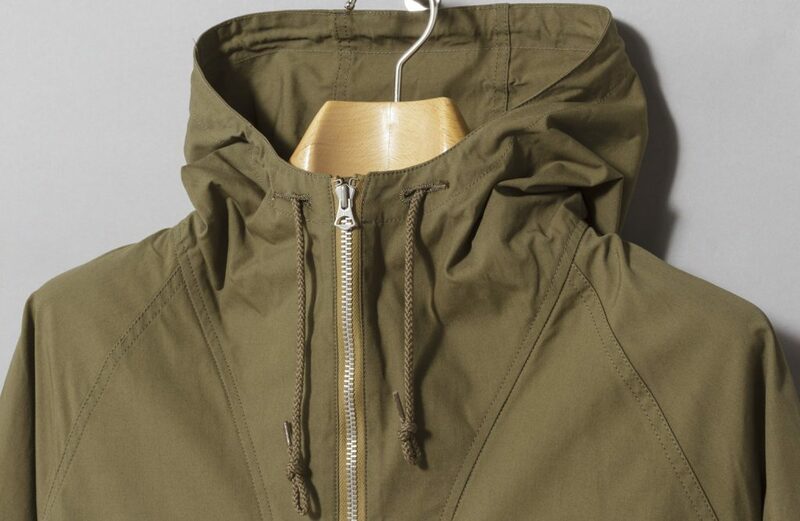 Ok put your hands down now and cast your tasteful eyes over this awesome olive number from A Vontade that’s just been air dropped into Oi Polloi HQ by a ‘Huey’ chopper blasting out Flight of the Valkyries. 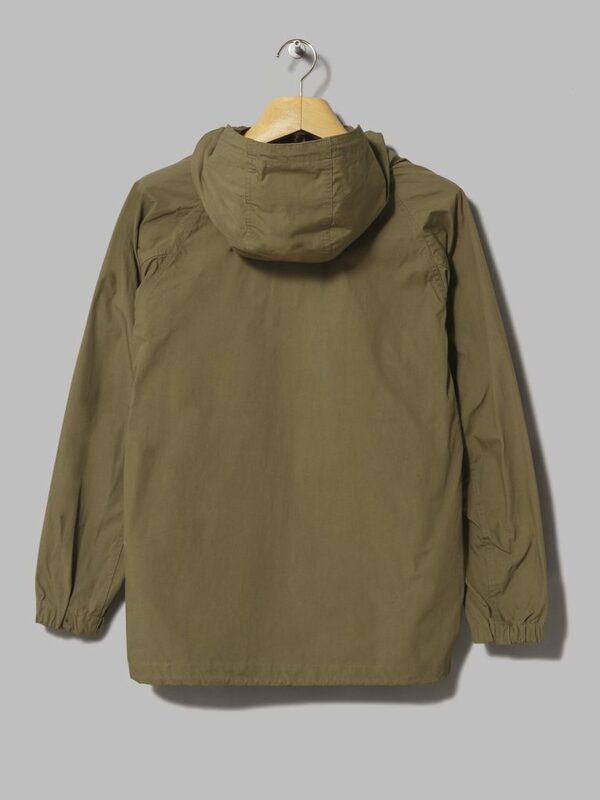 Ideal attire for exploring the DMZ or the Arndale centre this is a smock for the connoisseurs out there who really know their military-inspired Japanese onions. Buy an A Vontade Explorer from Oi Polloi here.